Tasting Note: Black cherry, blood plum. Threads of sandalwood and spice, mulberry and tarragon. Fantastic black fruit drive and power, whilst showing restraint and structure. 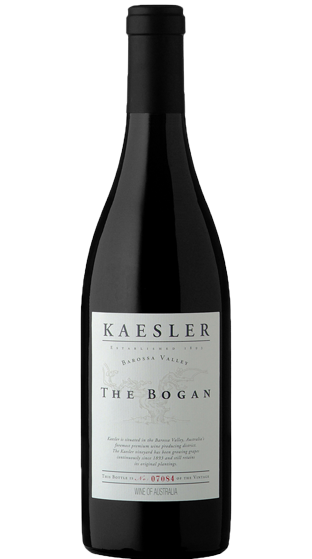 Great acidity, flavours of mocha and supple, silky smooth tannins, with great focus and length. This wine has a long future. Whilst not as rambunctious as previous offerings, its Bogan to the core.